I bought dried figs to serve on our cheese platter for the holidays and then just forgot about them. During some digging through our too deep cabinets, I found them and decided they must be used immediately. 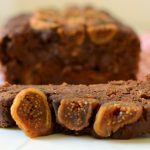 I had some ripe bananas on hand and a strong chocolate craving so I mixed them all together to come up with this chocolate fig banana bread. This is one of those decadent baked goods that you wouldn’t mind paying $7 per slice at a local bakery; it is so rich and perfectly moist. Chunks of dried figs are folded into the batter, plus the whole thing is topped with figs too. My kids didn’t love the figs on top so they pulled them off. I thought they made the whole thing look pretty–decide for yourself if you need them or not. 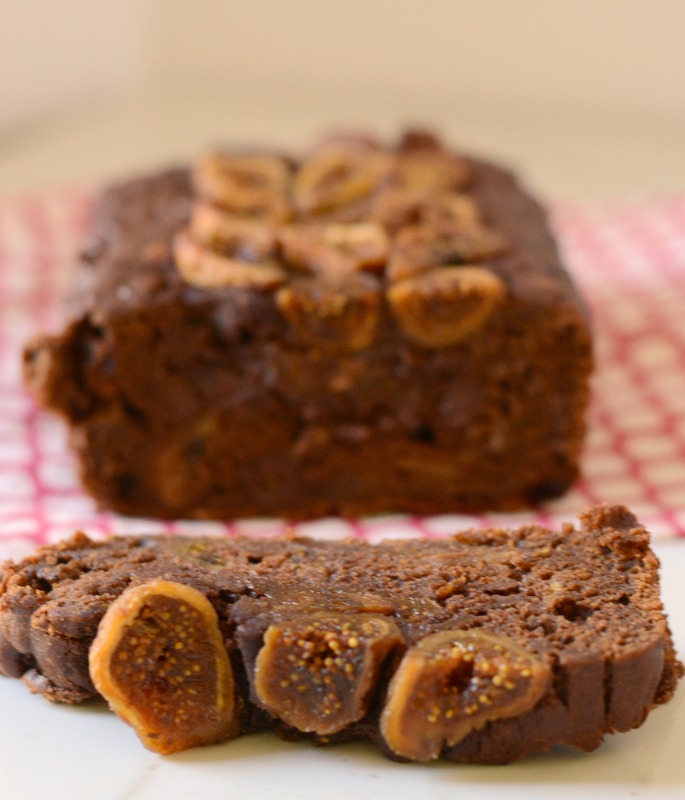 This is a basic quick bread recipe–nothing fancy, except for the figs. Although, I did use gluten free all purpose flour and coconut sugar. Feel free to use all purpose flour and brown sugar if you’d rather. Hope you enjoy it! If you do make any recipes from my blog, I’d love to see. Use #thesurferskitchen on Instagram and I’ll find them. 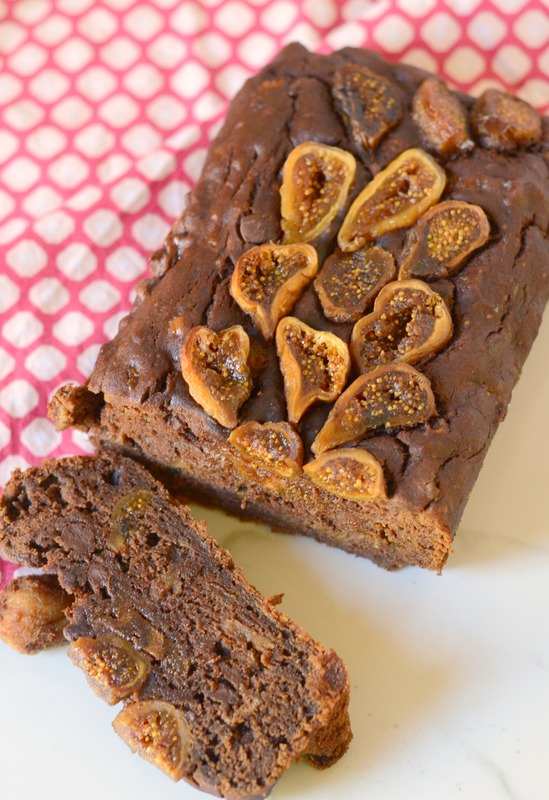 This bread looks fancier than it is….dried figs, chocolate and bananas come together for a perfectly decadent bread. A one bowl recipe, easily made gluten free. Preheat oven to 350 degrees, and prepare a loaf pan by greasing it and lining it with parchment paper. Be sure to let it hang over so it is easier to pull out later. Soak the whole figs in a bowl of water for about ten minutes, as you prepare the recipe. In a large bowl, combine the banana, oil, sugar, vanilla and diced figs. 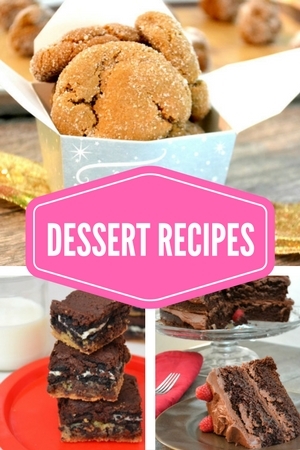 Sift in the flour, cocoa powder, baking powder, baking soda and salt. Fold in the chocolate chips, if using. Pour into the loaf pan and arrange the halved figs on top. Bake for 40-50 minutes or until a toothpick inserted into the center comes out clean. Recipe only slightly modified from Kitchen Confidente.